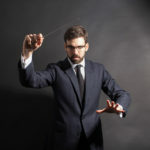 “A few years ago I was invited to return to the Canberra International Music Festival representing Britain on the centenary of the founding of Australia’s capital. I performed British, Australian and American music there including a live ABC broadcast. “My concert ‘Celebrating Creative Women’ was attended by Dame Quentin Bryce CVO, then Governor General of Australia. It’s not the first time I have performed in Australia and on previous tours I have given recitals at Sydney Opera House, Melbourne University and in Perth, Brisbane and Townsville”. 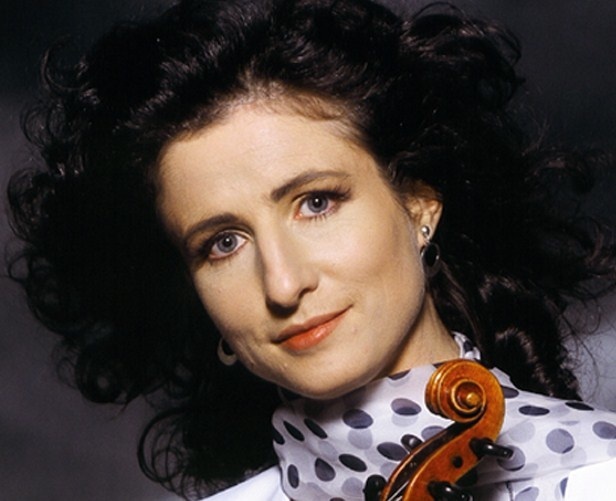 CIMF Concert 27: In Praise of Creative Women. 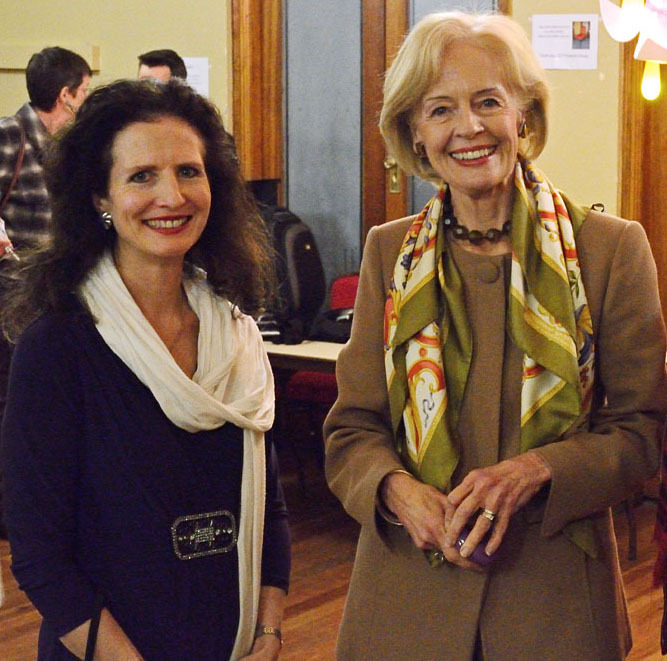 The Governor-General, the Honourable Quentin Bryce AC CVO with violinist Madeleine Mitchell and Pro-Musica President Dorothy Danta. An original programme devised by Madeleine Mitchell on the theme of Night. Evocative nocturnal music by Elgar, Lili Boulanger, Michael Berkeley, Ned Rorem, Copland and beautiful pieces by 2 composers who lived in Barnes – Holst and Howells, interspersed by David reading poems from his award winning collections, plus the world premiere of a specially written poem ‘River Fragments’ with Madeleine improvising on her violin.